The presses never seem to rest for Pioneer Girl: The Annotated Autobiography. 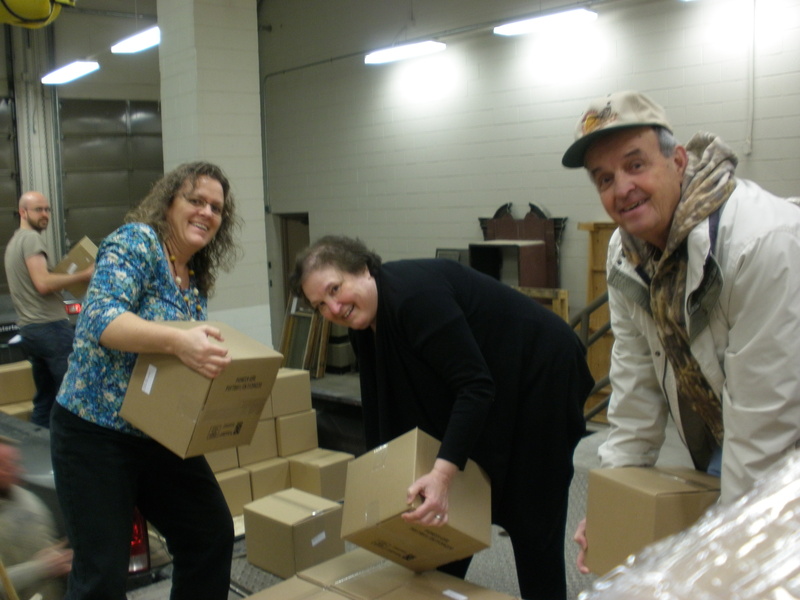 The ninth printing of Laura Ingalls Wilder’s book recently arrived at the South Dakota Historical Society Press warehouse, bringing the total number of copies in print to over 165,000. Our good friends to the north at Friesens Corp. sent us photographs of the bestseller on their production lines. It’s like our very own episode of How It’s Made! The review above can be found in the October 2015 Missouri Historical Review. The photographs were added by Pioneer Girl Project staff for the Project website. For more reviews of Pioneer Girl: The Annotated Autobiography, click here to visit the Pioneer Girl Project Review page. 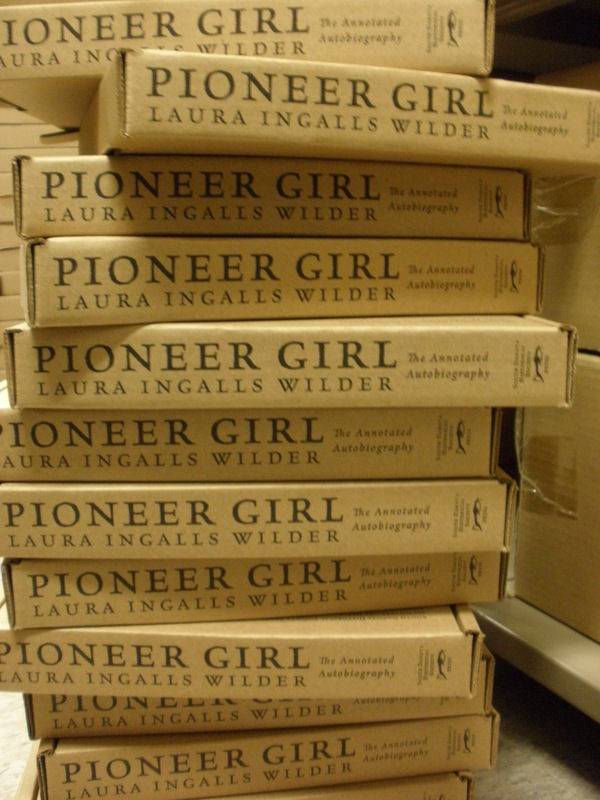 In 2012, the South Dakota State Historical Society Press announced that it would publish Laura Ingalls Wilder’s previously unpublished autobiography, Pioneer Girl, in the summer of 2013. Since that time, the Press has worked hard to keep its interested followers up to date with each step in the process. We knew that work on this book would be involved and deep, but we were unaware exactly how involved and how deep we, and principal editor/annotator Pamela Smith Hill, would find ourselves as the project progressed. Time and again during the researching, writing, and editing of this book, we have found ourselves making new discoveries about Wilder and her early work. We have constantly been surprised at where we ended up when research led us in unexpected directions. Each twist and turn has been exciting, but unfortunately, it has also been time consuming. So, it is with great regret that the Press is forced to announce a delay in the publication of Pioneer Girl: The Annotated Edition. At this time, we are working hard to expedite the process. However, we believe that all of our books deserve the highest possible level of research, writing, and production. With this in mind, we will strive for the earliest possible release date but will not shortchange the standards by which we have made our reputation. The South Dakota State Historical Society Press thanks all those who have shown interest in Pioneer Girl. We will continue to update our progress on this website, pioneergirlproject.org, and we will be announcing a revised publication date as soon as we can.